Bella Thorne was spotted wearing a Yelena Noah Jewelry necklace in her recent Snapchat story! 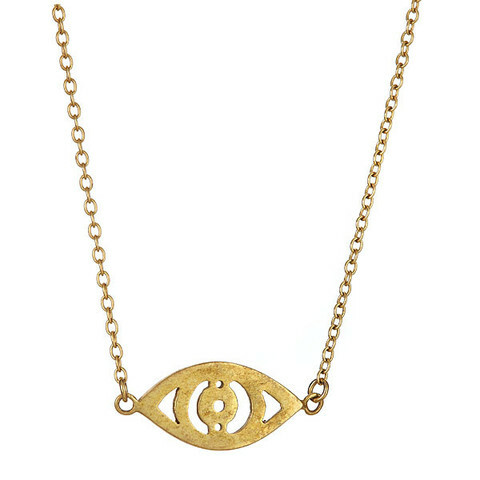 The actress enjoyed a pampering session at Kate Somerville wearing her Small Eye Pendant ($110; www.yelenanoah.com). 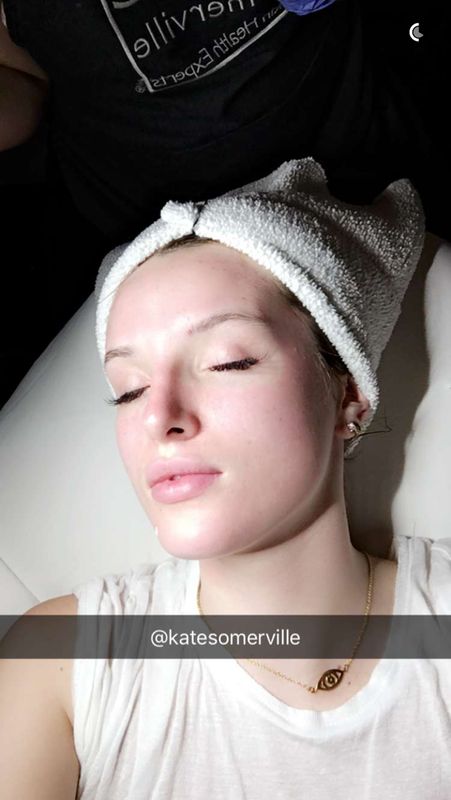 More about Bella Thorne and other trendy fashion celebrities.